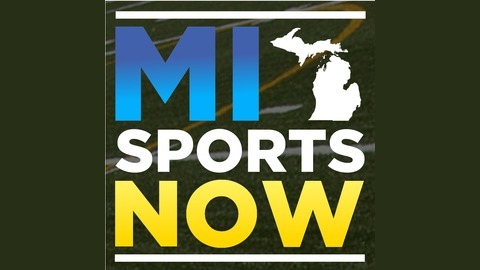 MISportsNow is northern Michigan’s home for exclusive coverage of high school and college athletics and the go-to spot for up-to-date coverage of more than 100 high schools – from Isabella County to the Eastern U.P. 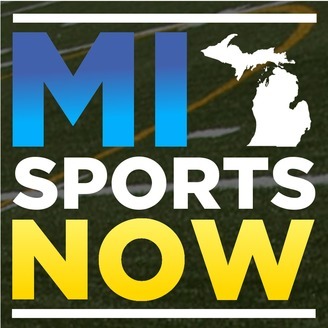 Each week, MISportsNow Director and host Joe Buczek brings you interviews and insights into all things northern Michigan sports. On the latest episode of the MISportsNow Podcast, our Cassidy Cobb sits down with first-year Central Michigan head football coach Jim McElwain. The two discuss McElwain's first few months in the position, spring football and the upcoming 2019 season.